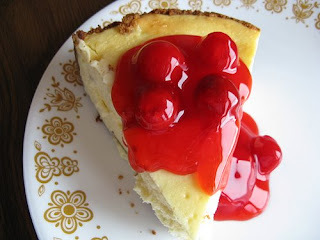 It's National Cheesecake Day tomorrow! I love how there is a day for everything. Morton's Steakhouse (both the Baltimore AND Annapolis location) is offering a free slice of New York style cheesecake with the purchase of an entree (one slice per entree ordered)! You have to mention this deal in order to get your free treat! And speaking of Morton's, check back in soon for my recap of their reception for the release of their cookbook, Morton's The Cookbook: 100 Steakhouse Recipes for Every Kitchen and their fundraising partnership with the Maryland Food Bank.